being little • bristol uk fashion & lifestyle blog. : snappy birthday. 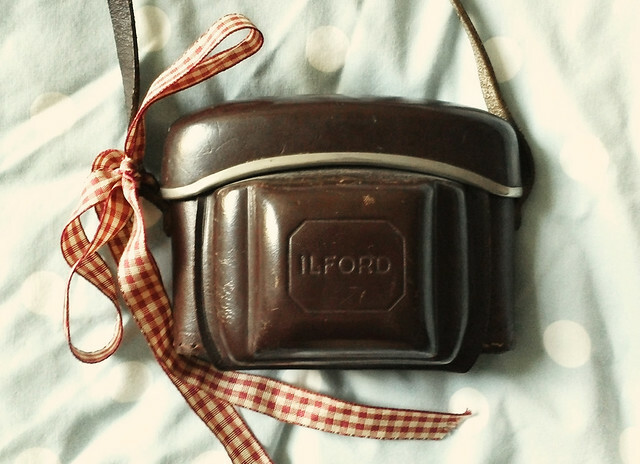 I got these bargain vintage cameras from a charity shop recently for Elliott's sister, Phoebe. 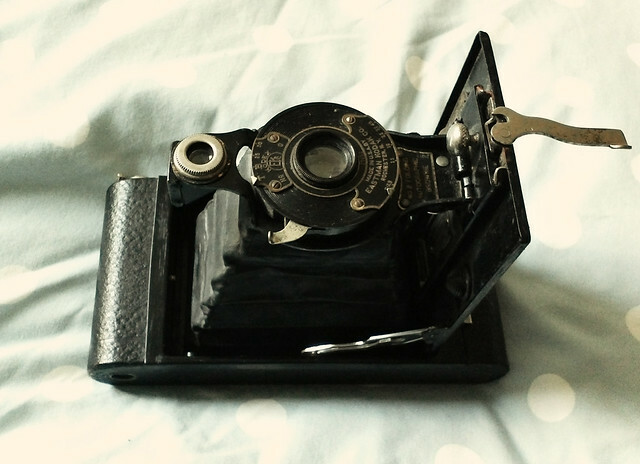 She's really into her photography and likes vintage stuff in general, so I thought it would be the perfect belated birthday gift. Don'tcha wish your brother's girlfriend was cool like me? :O such a lovely gift! PERFECT gift! Especially love the wrapping. You've just reminded me I need to find some ribbon on ebay in time for Christmas! Oh how lovely! 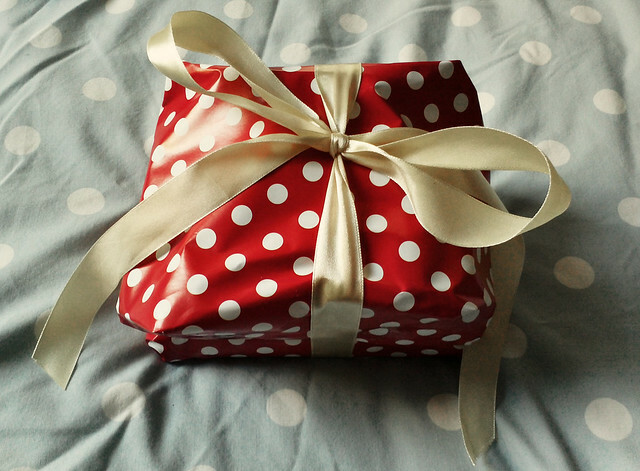 The dotty paper and ribbon you've wrapped it in is just adorable too. haha, i loled at the 'don't cha' bit! these are amazing, lyzi, you're so lovely! What a lovely, thoughtful gift. I would not be able to part with these babies... I'm such a camera addict. I would be really happy with that last one ! What a lovely idea. I'm a photography student myself, they'd be lovely to work with! 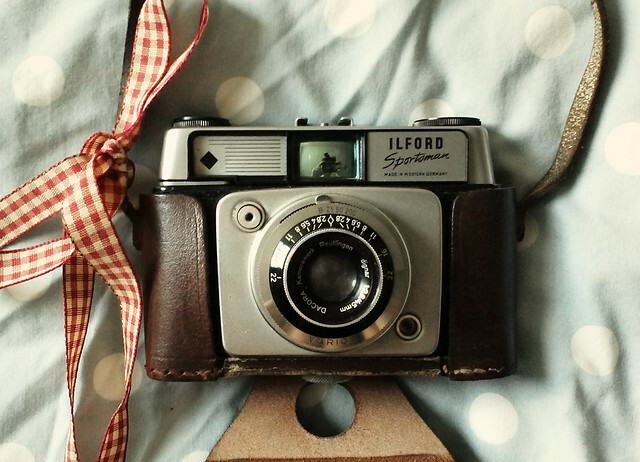 what an incredible gift.. a way to capture memories! Really thoughtful gift! Sure she will love it! That camera is so beautiful. I love it! That is so pretty! I wish I were as thoughtful as you are. I never think to do things like this! This is such a lovely gift to give to give to someone, I especially like the gift wrapping :) Nice little find.